Sydney Hotel CBD 88 Liverpool Streets central to all Sydney’s nightlife and amenities. 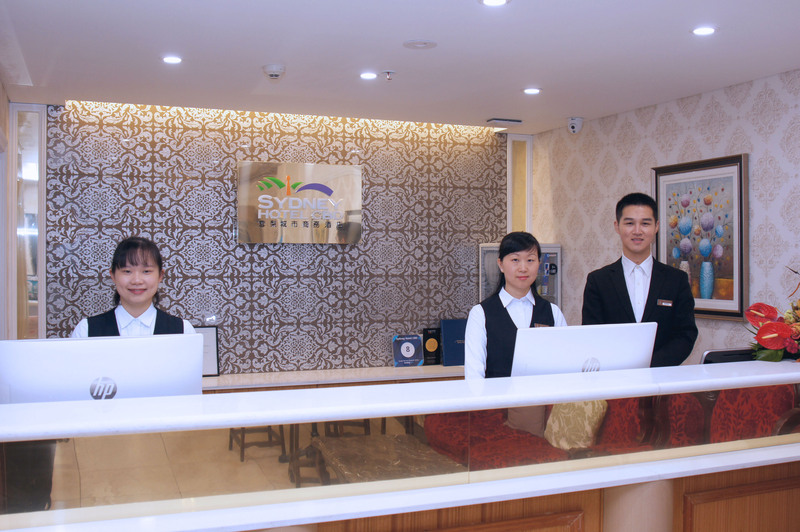 It is at the doorsteps of Townhall train station, Event Cinema, World Square Shopping Centre, Darling Harbour, Chinatown, Pitt Street Mall, The Rocks and less than 10 minutes by public transports from Opera House, Harbour Bridge and Circular Quay. All our rooms are well appointed with air conditioning, desk, carpet, wardrobe/closet, ensuite, hairdryer, free toiletries, telephone, tea/coffee making facilities, flat-screen TV, minibar, electric kettle, wake-up call service, towels, linens, free WIFI is available in all rooms and public areas (High Speed Access available @ AUD$10 per day). 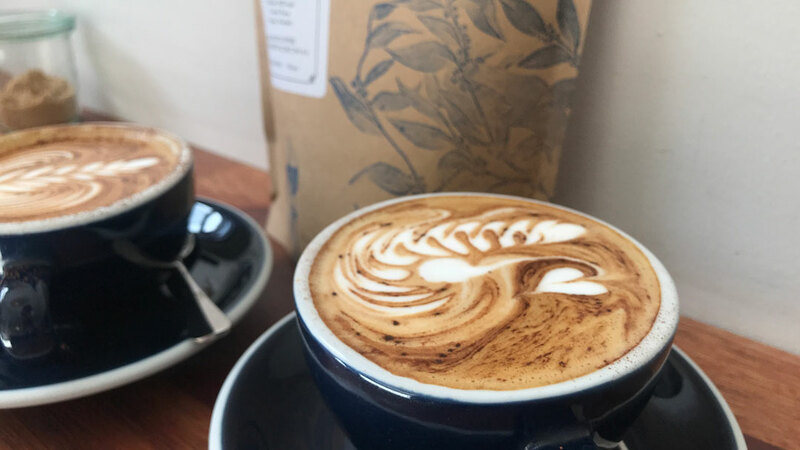 We are proudly serving speciality coffee, providing the local community with ethically grown, transparently sourced fresh crop coffee and delicious breakfast every day on ground level.